This project is now completed. We will be looking for funds to work on future projects in the area during the second half of 2016. More information coming here soon. 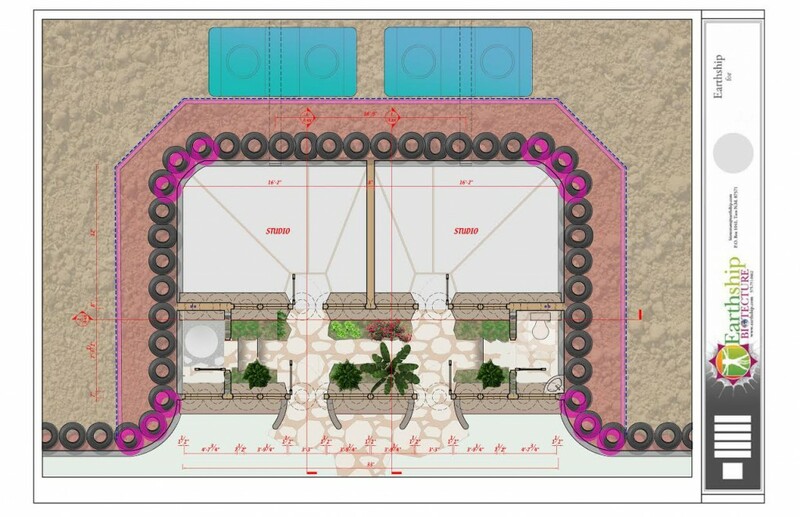 Biotecture Planet Earth is once again cooperating with Earthship Biotecture to build an off-grid, self-sustained home for a family living on Six Nations of the Grand River Territory, a First Nations Reservation in Canada, between 18 to 31 July of 2016. This particular family, headed by Flower, is in desperate need of a healthier and more cost effective shelter, as they have been living in a condemned trailer for years. The trailer has several holes where you can see straight through to the outside, a rodent infestation, mold, old brass pipes that get clogged constantly, next to no insulation, and a leaking roof. Flower supports her daughter, who is a single mother, and 4 grandchildren, aged 4, 8, 11 and 15. She is their only family. The project will be led by Michael Reynolds and an experienced Earthship crew. We will be building Michael Reynolds’ newest design, the “Wood Simple Survival Earthship”, a low-concrete building that is easy to replicate, and that integrates all Earthship principles (comfortable shelter though thermal mass, rainwater catchment and storage, solar electricity, food production, building with recyclable and natural materials and a contained sewage treatment system). An important part of this project will be the knowledge transfer that the team will be providing to members of the Six Nations community that will be participating in the build to acquire the skills to then be able to replicate the building in the future. This project will be a workshop open to participants from all over the world who would like to learn how to build using Earthship techniques from Michael Reynolds and his experienced crew while at the same time supporting Flower and her project. The project will be funded through this workshop. The workshop participation fee will be a minimum donation of USD $1,000 and this money will go straight back into the production and materials needed to make this project happen. Want to help? We need to raise an additional USD $4,000 to pay off our debts that we have for overspending. Please consider making any contribution you can. THANK YOU for your support and making this project happen! 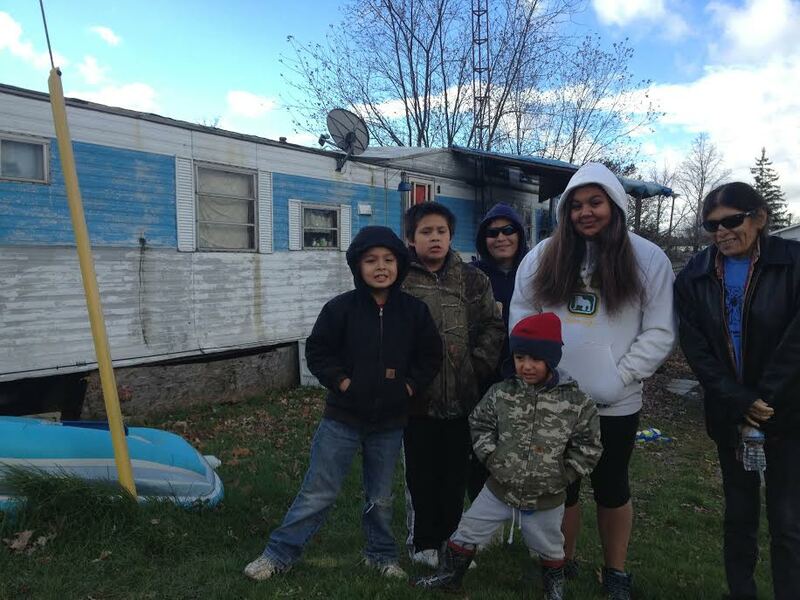 Donate to Six Nations!